"Our sales rep Joey was very knowledgeable and made whole transition worthwhile.. Great teamwork and customer service." "Joey was great, he helped with everything I needed and he pushed for me to get a great deal! I walked away happy and felt taken care of!! Couldn't have asked for a better person to help me." "We have purchased our last 9 cars at this dealership. Bernie and Jim have always gone out of their way to get us a great deal. Today we bought 3 new /used cars and we couldn't be happier." 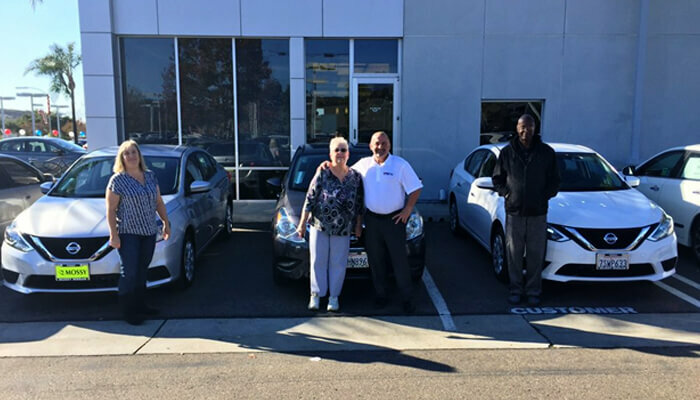 Started out on a journey with Mossy Nissan Poway to obtain an inexpensive car that met the needs of my family. Both working with a limited budget and some financial hiccups, very little car dealerships would entertain my options. I essentially did the whole sale over the phone with Han Chen and scored a pretty good deal with my credit and Han even made the extra effort to personally deliver both my signing paperwork and the vehicle to my door. If that wasn't enough, the car delivered didn't fit my needs and they worked out different options to make accommodations to resolve my vehicle issues, which is unheard of. Han and his team "my team" had my best interest in mind. 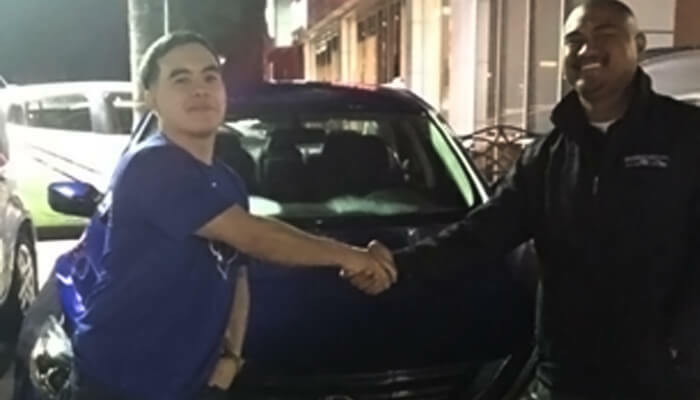 They understood what troubled me and were able to get me not only a higher model vehicle that better fit the needs of my family, but a better loan with a lower APR. I couldn't be happier if I did it all myself...and the amount of work it took to make it happen. I am thankful to those whom made sure I didn't have to. Thank you Mossy Nissan Poway. 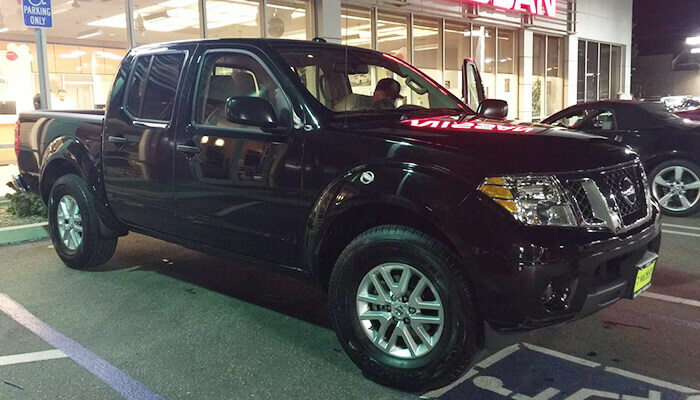 From the very moment we inquired about the vehicle, the staff was very approachable and friendly. Mossy Nissan Poway is absolutely amazing. I couldn't imagine going anywhere else to purchase my next vehicle.